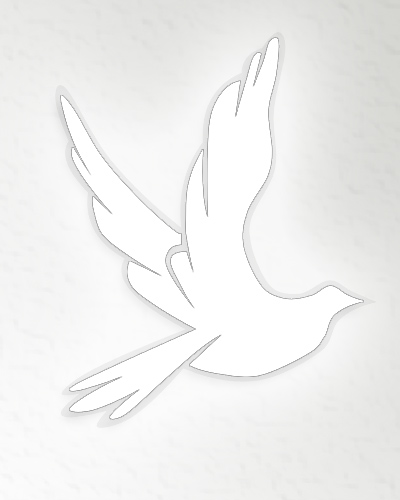 Obituary for Carl A. Carothers | Jobe Funeral Home & Crematory, Inc.
Carothers Carl A. age 90 of New Alexandria formerly of Turtle Creek passed away Wednesday, September 5, 2018. Beloved husband of the late Thelma Carothers; preceded in death by his parents: George and Elsie (Chovan) Carothers and brother, George Carothers. Carl was a WWII Marine Veteran and a Union Railroad retiree. A graveside service will be held at Churchill Cemetery Saturday, 10:30 AM. 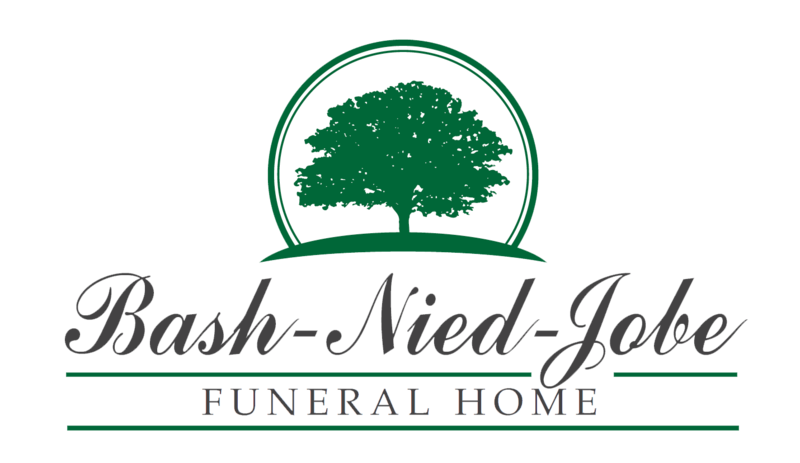 Arrangements by the JOBE FUNERAL HOME & CREMATORY, INC. Turtle Creek, www.jobefuneralhome.com.